Tings Kathmandu The best hotel location in Kathmandu The most beautiful fashion design in the world is made in Nepal! Haute de Couture made in Nepal is a side of the country that most of our friends and guests find very surprising. Norwegian designer Leila Hafzi make some of the most beautiful dresses in the world. The magic of Nepal is something that is very hard to explain to people. Most of the time you have to experience it yourself. Check out her Sustainable Bridal & Red Carpet Collection 2014 Royaye Sefid IV ”Resham Firiri” 2014 in this video. 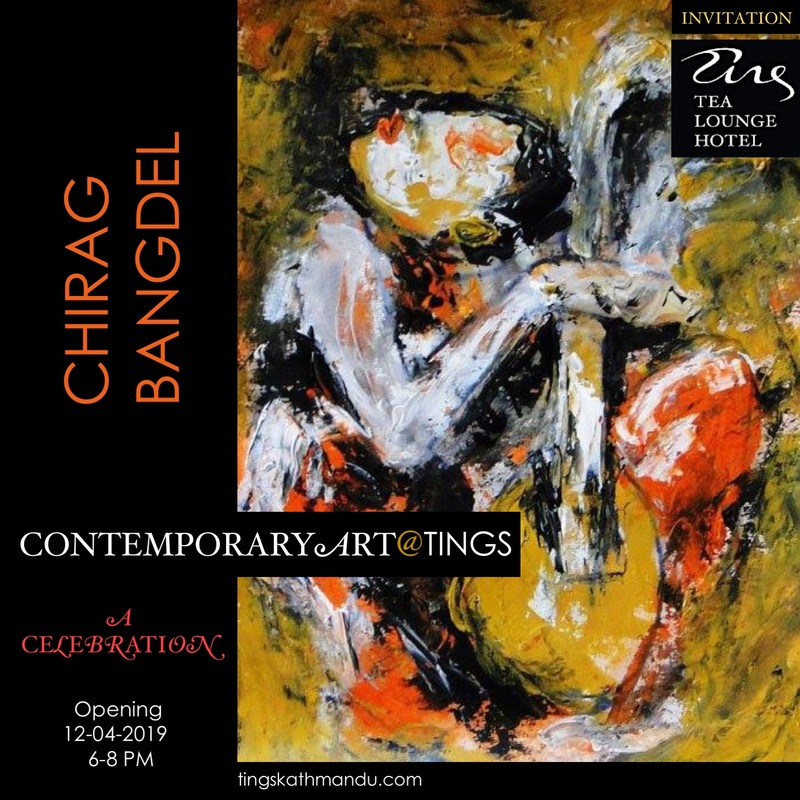 Posted in Guests & StoriesTagged Haute de couture, Jocelyn Whipple, Kathmandu, Leila Hafzi, Nepal, Thomas Tingstru[, Tings Lounge Hotel, Tings Tea Lounge, YingsBookmark the permalink.